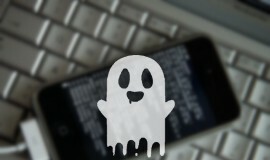 Home News iPhone Users Received Ghost Emails from January 1, 1970, What is it? 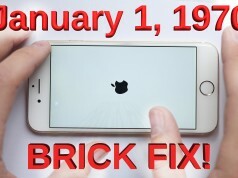 Recently iPhone seems to have been entangled by ‘January 1, 1970’, which just like a lingering ghost, this bug already caused hundreds of thousands of iPhones and iPads to brick. Although Apple has fixed this bug in the new firmware, but now it appeared again. 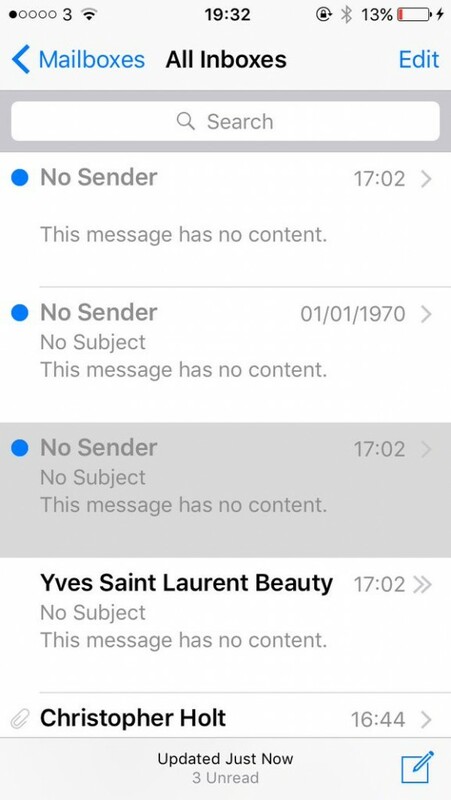 Some iPhone and iPad users reported that they’ve been receiving weird, blank emails from January 1st 1970, despite the fact that email did not actually exist back then. It was invented the following year by Ray Tomlinson, who sadly passed away on Saturday. The emails have no subject or sender, and opening them yields nothing. Their existence, however, appears to be down to an iPhone glitch, rather than anything more malicious. 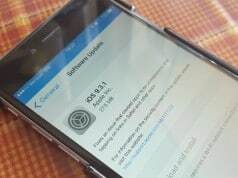 The mysterious messages appear to mainly affect people checking their email in different timezones, and early reports suggest it’s a relatively straightforward bug. In UNIX time, January 1 1970 represents 0, so it could be a case of the devices in question resetting certain systems when they can’t work out where on earth they are. The harmless blank emails from 1970 can be removed by closing the mail app and doing a hard reset on your iPhone. Previous articleiPhone 6s Passcode Can be Bypassed Using Siri?